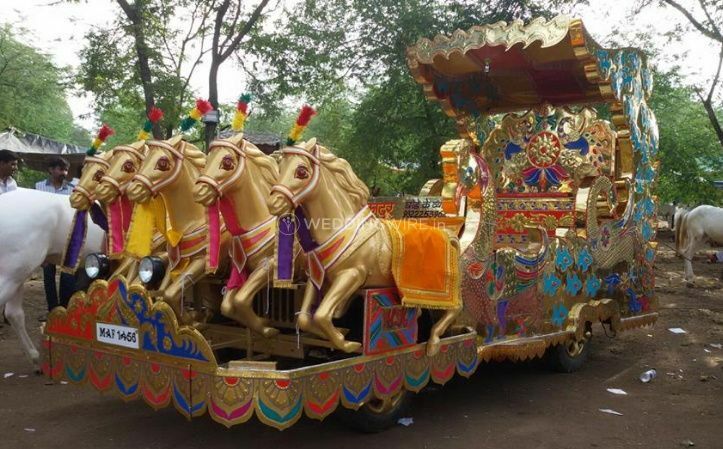 New Royal Horses ARE YOU A VENDOR? 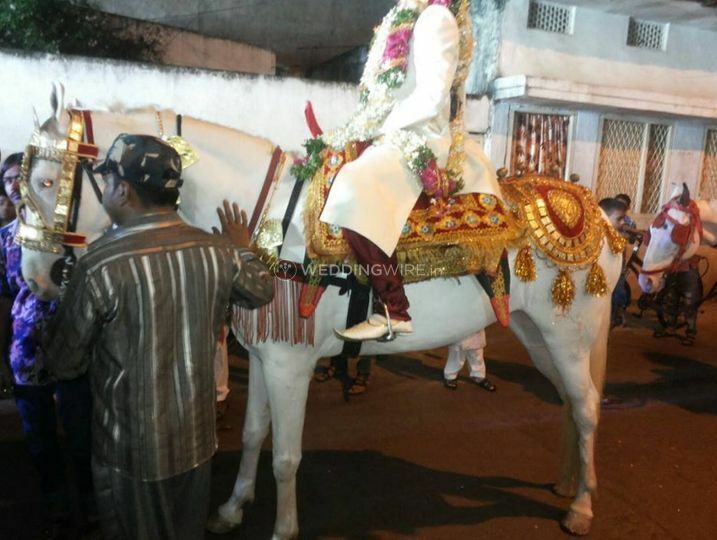 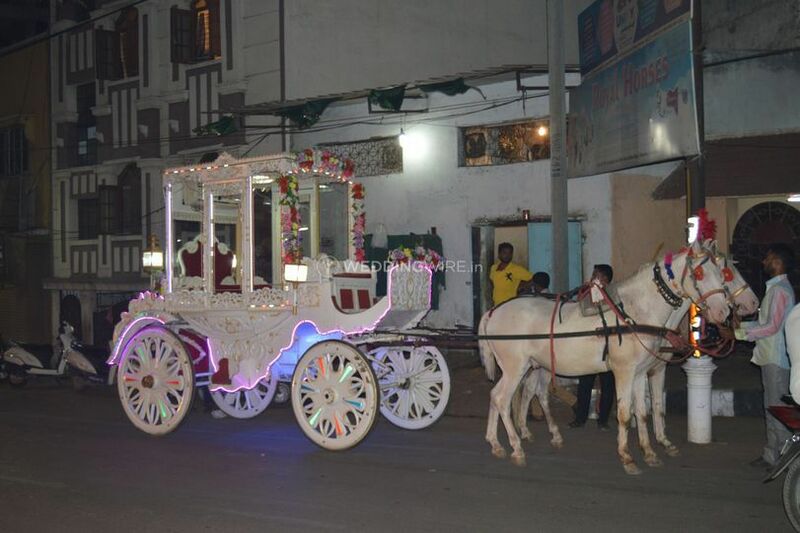 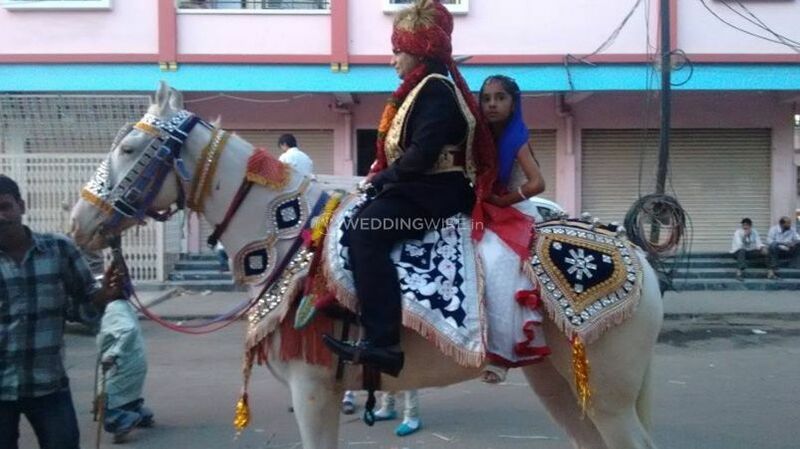 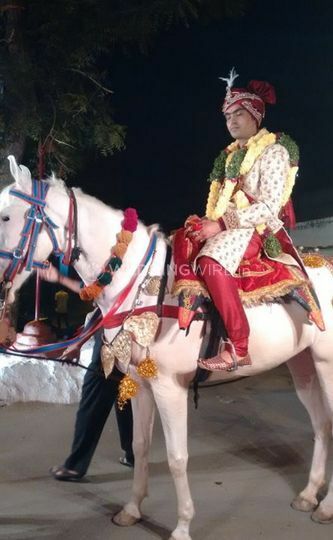 New Royal Horses is a renowned name for event services in Hyderabad. 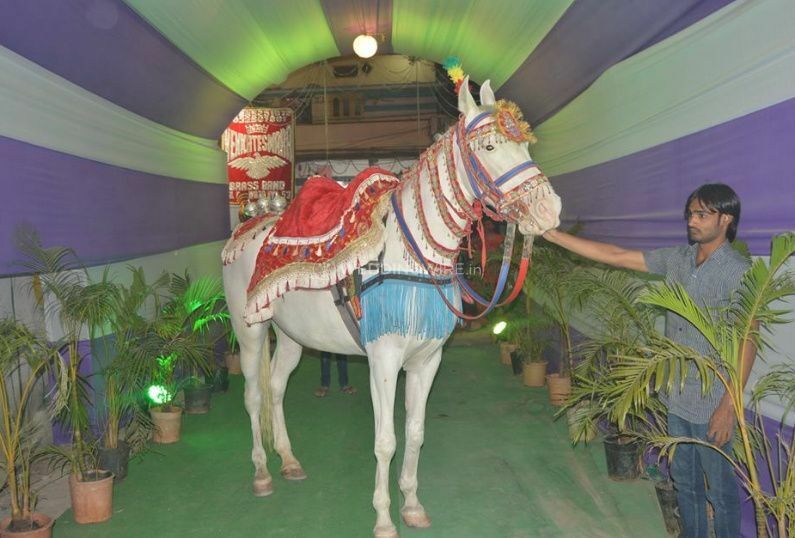 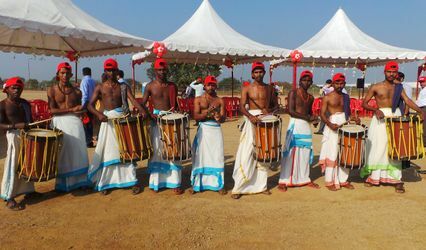 It provides horses, camels and other event entertainment solutions for various celebrations, weddings, and film shootings. 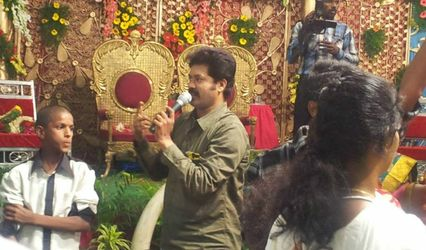 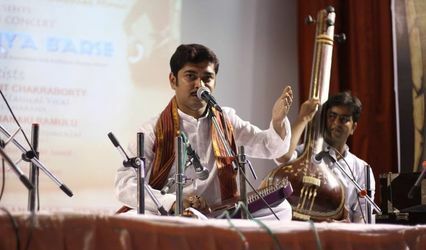 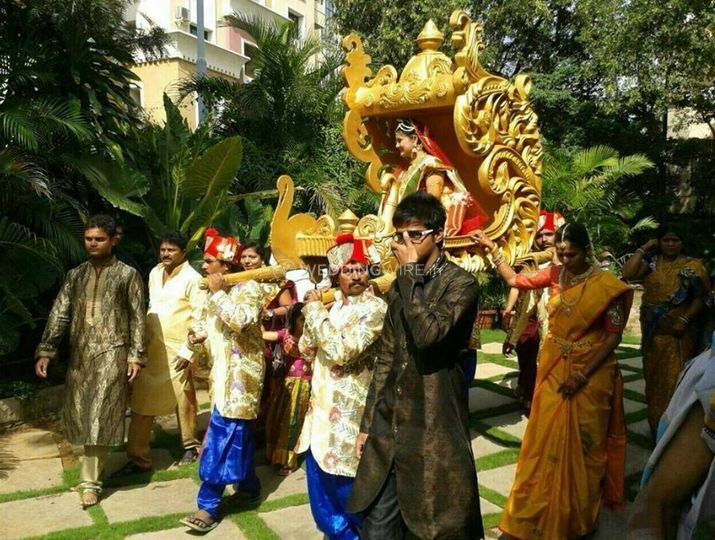 Along with offering excellent services it also organises the stages and proceedings smoothly without any glitches. 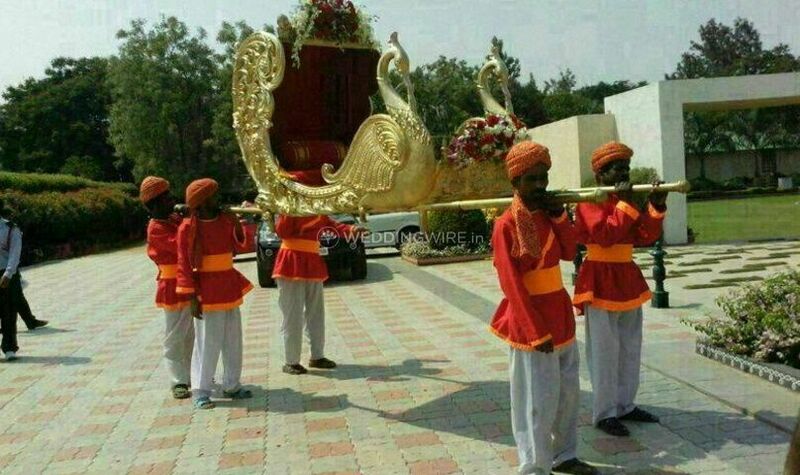 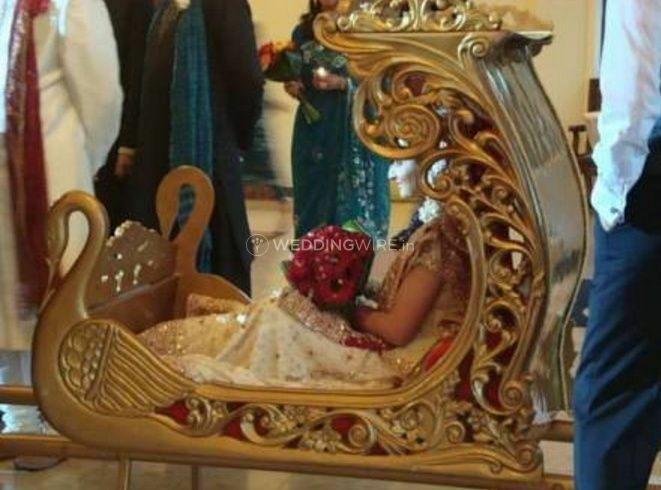 Be it your baraat or the grand entrance of the bride, its team will assist you in planning the whole thing perfectly.